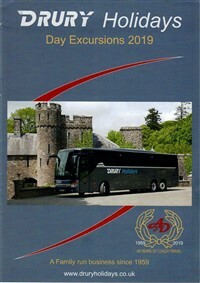 Join us for our Scottish Highlands and Islands tour based in the busy gateway port of Oban. 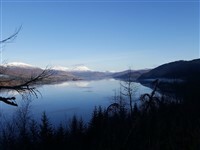 We travel through stunning scenery as we explore the north west of Scotland. 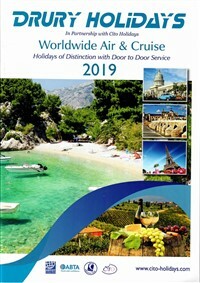 We include ferry trips to Mull and Iona as well as a cable car ride on the Nevis Range. After our door to door service we depart from your home area travelling to Northern England for overnight stay with dinner, bed & breakfast. We continue our journey after breakfast travelling through glorious countryside before reaching Oban and the Royal Hotel. Free day in Oban to explore. Oban itself is compact and it's easy to get around on foot. There are plenty of small galleries and independent stores to browse through, as well as the centrally-located local distillery, chocolate shop, and museum. Wander along the seafront to the ruined Dunollie Castle and the sandy beaches beyond - often, the sunsets are phenomenal. 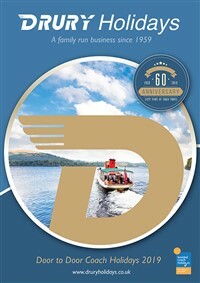 When it's time to relax or refuel, take your pick from the town's offering of pubs, cafés and restaurants. 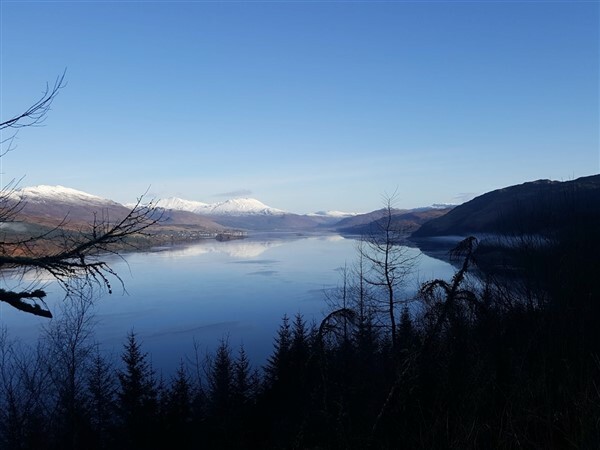 A scenic drive along the shoreline of the loch takes us to Fort William at the foot of Ben Nevis. North of the town are the Nevis Mountain Range and the cable car ride up Aonach Mor. At the top there are tremendous views of Glencoe, Ben Nevis, and on a clear day the Isle of Skye. 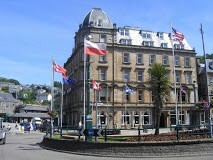 The Royal Hotel dominates the town square in the heart of Oban. Built in 1895 the hotel offers traditional Scottish hospitality with comfortable accommodation, lounge bar and relaxing quiet lounge. All bedrooms are en suite and have television, telephone, hairdryer and tea making facilities. The hotel has a lift.